Bus aggregator Shuttl has raised $1.3 million (around Rs 9.2 crore at current exchange rates) in venture debt from Trifecta Capital, show filings with the Registrar of Companies. Trifecta Capital has topped up its investment three months after providing $1 million to the Gurugram-based startup. In all, Shuttl has raised Rs 16.37 crore across the two rounds. Email queries sent to Shuttl founders Deepanshu Malviya and Amit Singh seeking further details remained unanswered till the time of publishing this report. Owned by Super Highway Labs Pvt. Ltd, the company was founded in April 2015 by Singh, an alumnus of the Indian Institute of Technology-Delhi, and Malviya, an IIT-Kanpur graduate. Shuttl had in July last year raised $11 million in a Series B round of funding from Amazon’s voice innovation investment arm Amazon Alexa Funds and Japanese firm Dentsu Ventures. The round valued the aggregator of $80-85 million post-money, as per TechCircle estimates. The infusion came after a three-year gap. Shuttl’s previously known external funding had taken place in 2015, when it had raised $20 million in a Series A round from Lightspeed Venture Partners, Sequoia India and Times Internet Ltd.
Shuttl competes with well-funded players including ZipGo, which raised a big-ticket Series B round from the Essel Group last August. Cab hailing company Ola was also a prominent player until it shut down its bus pooling business, Shuttle, last February. Last year saw heightened activity and consolidation in the bus aggregation space including Ola’s exit and UAE-based ride hailing app Careem’s acquisition of Hyderabad-based bus aggregator Commut to launch its services across 100 cities globally. 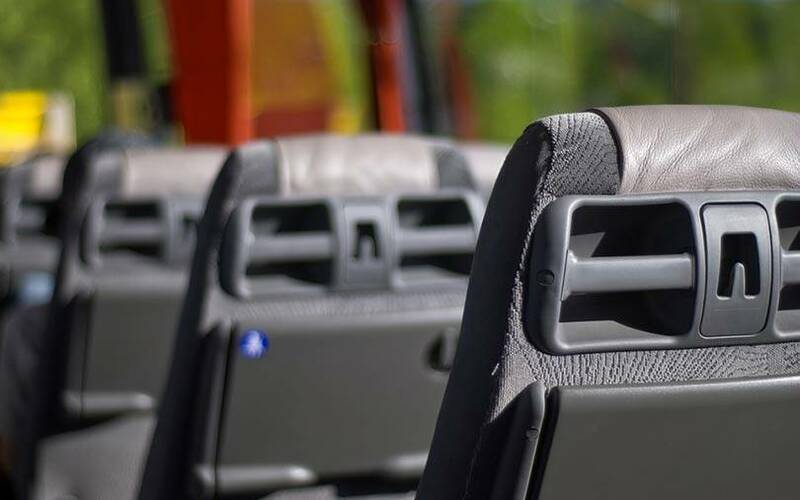 Simultaneously, Shuttl inked an all cash deal with Commut to absorb its local customers and driver partners for its expansion to southern India. Trifecta Capital, founded by Nilesh Kothari and Rahul Khanna, manages a corpus of Rs 500 crore. RBL Bank and Azim Premji Trust are anchor investors in the fund. The firm provides early-stage debt capital to Indian companies, mainly in the technology sector. It usually prices its debt between 15% and 17%. The firm also looks to acquire a stake in companies through cashless warrants or partly paid-up shares. Trifect’s portfolio companies include BigBasket, Paper Boat, Rivigo, Nephroplus, Urban Ladder, Industrybuying, OneAssist, Urban Clap and IdeaForge. Venture debt has emerged as an important tool of funding for companies as it rarely involves stake dilution by promoters. It also gives companies a longer runway to grow.